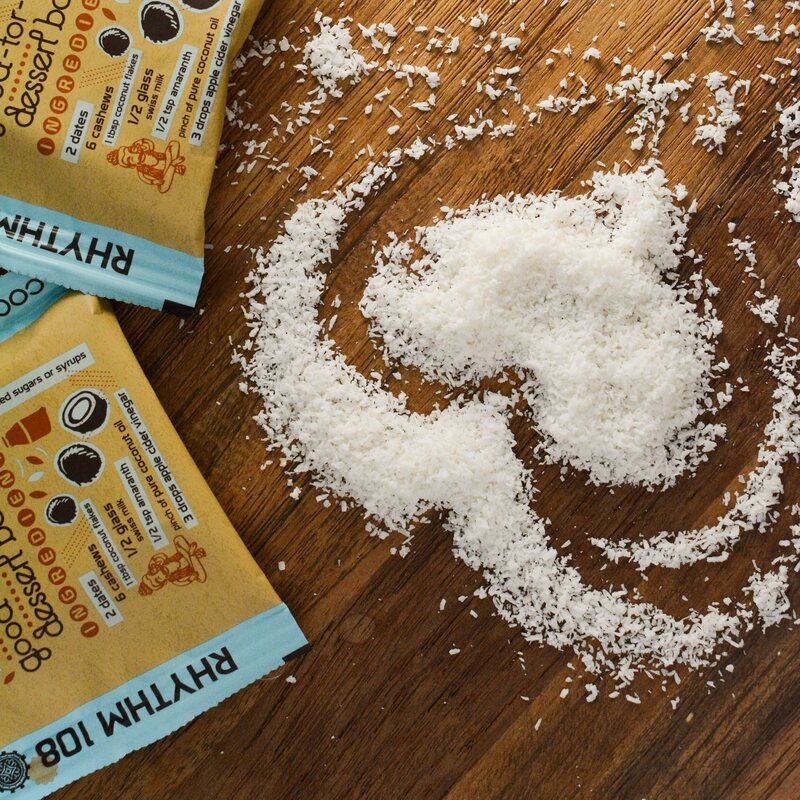 Rich and creamy, with desiccated coconut flakes and a hint of superfood coconut oil. 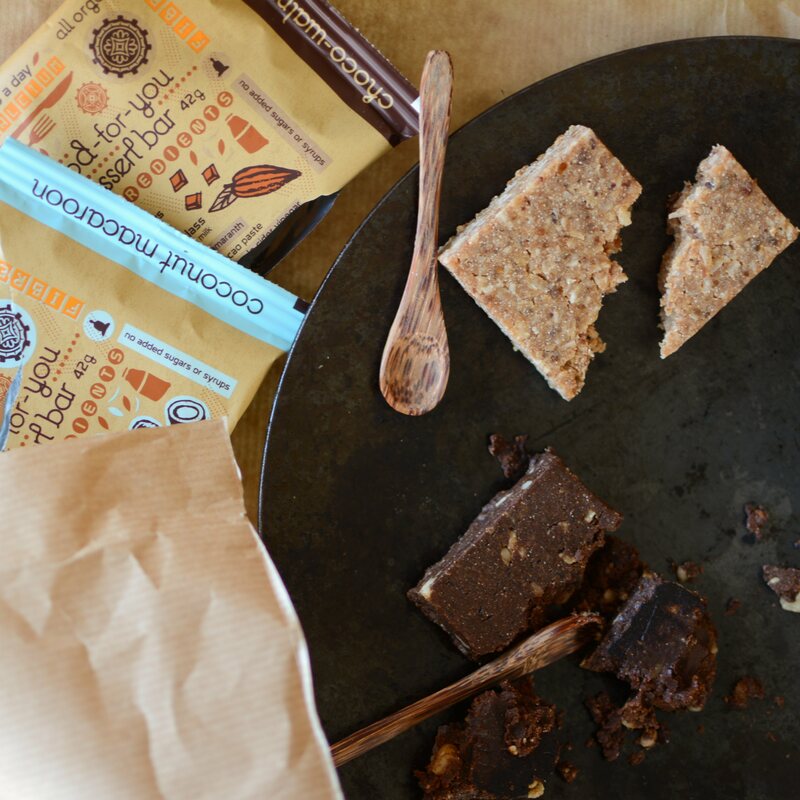 With naturally good fats from nuts and coconut, this is the perfect energy booster! 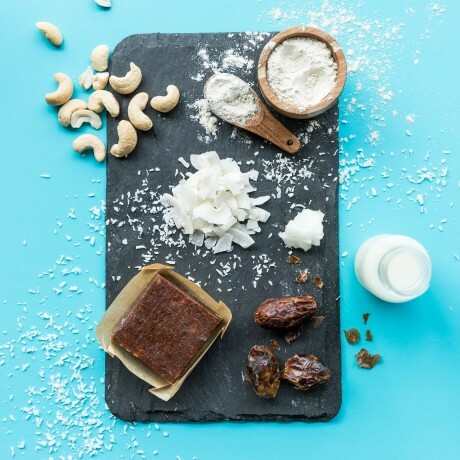 A tip from The Yogi: Top with chopped mangos and a drizzle of coconut milk for the perfect guilt-free dessert! Organic dates (45%), organic whole Swiss milk (13%), organic cashews, organic coconut flakes (19%), organic amaranth, organic apple cider vinegar, organic coconut oil. ALLERGIC? See ingredients in bold. May contain traces of other nuts, soy, peanuts and lupin.